We started Bún Mì to meet the demands of a fast paced lifestyle that doesn't sacrifice quality or taste. 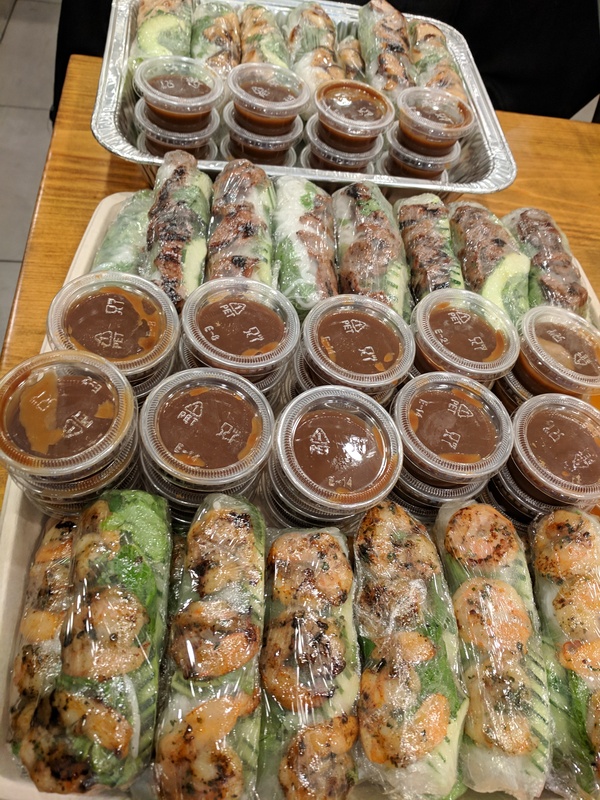 Our founders retired from the bland corporate world to seek their true passions in sharing their love of delicious, flavorful Vietnamese food to the world. With a focus on quality and sustainability, we've up-leveled the ingredients while staying true to the flavors. 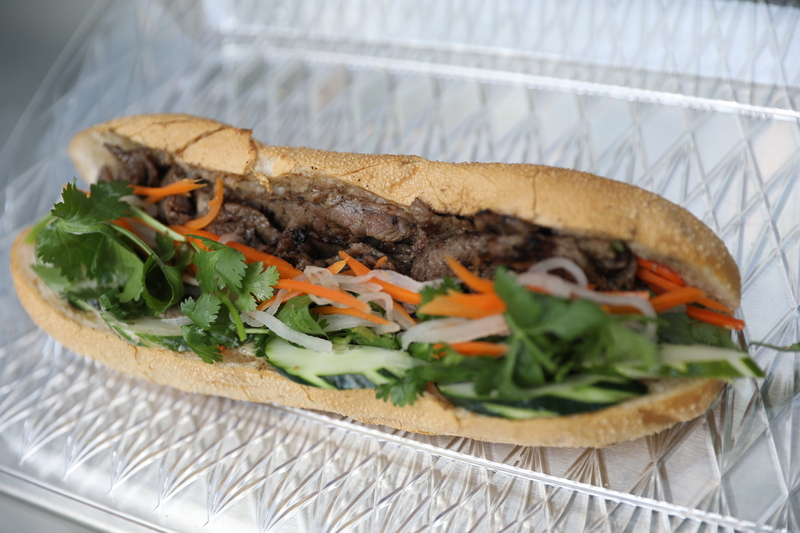 Bún Mì's menu strives to be authentically Vietnamese with French inspiration and appeal to a wide clientele. We strive to meet demands of the working lunch & dinner crowd looking for a quick and healthy bite to eat, with no time for a sit down meal but want healthier options than traditional fast food. Our restaurant is an eclectic mix of old world and new, of modern and traditional. 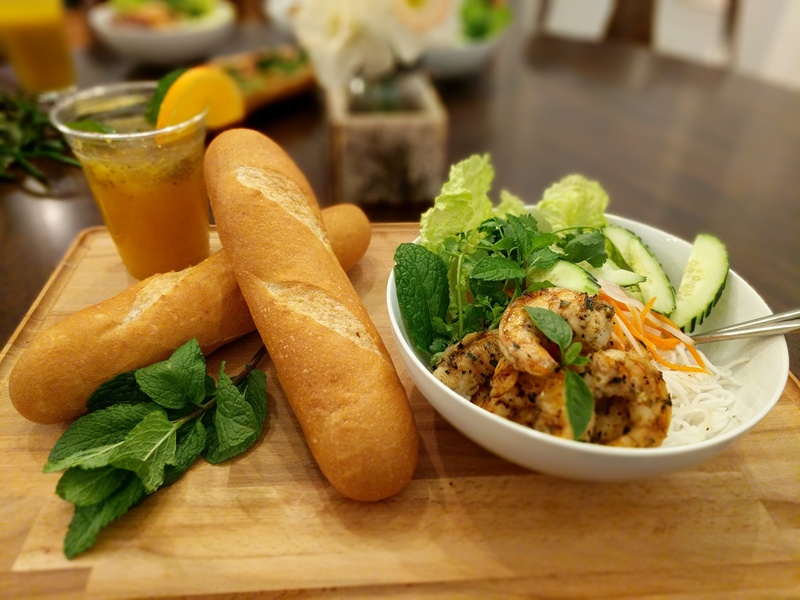 We reinvented the classic sit down Vietnamese vermicelli dish “bun” and the rising fast food trend of the Vietnamese sandwich “banh mi” and adapted for the age of eco-friendly and health conscious consumer. 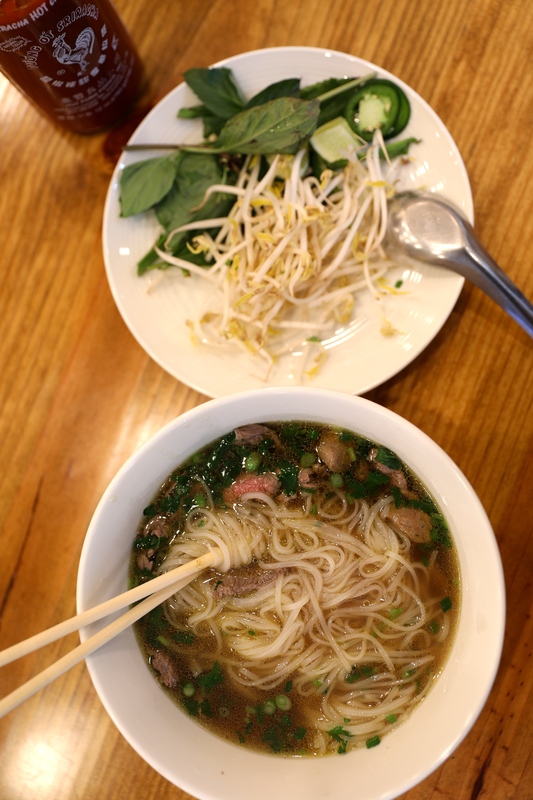 Bun Mi blends the authentic flavors of Vietnamese-French Indochine cuisine with nouveau standards of today. With a focus on quality, health and sustainability, we pledge a portion of our proceeds in preserving the beauty of this planet for our future generations.